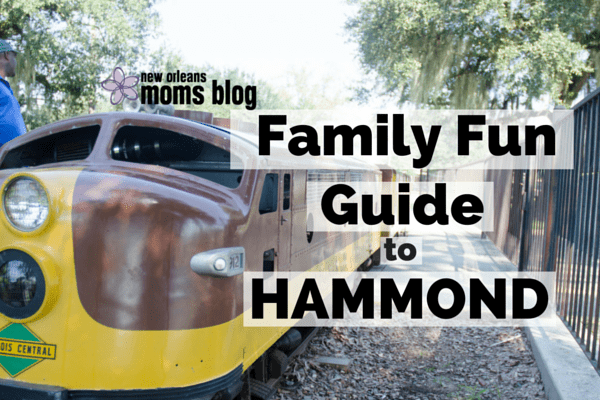 At the far reaches of the Northshore, the Hammond area is a great place for families. For the 10th year in a row, Hammond was awarded the cleanest city in Louisiana and is the state’s 9th largest metropolitan statistical area. With its active downtown, many parks, events, and businesses, it’s easy to see why people are having fun in Tangi. This welcome guide to the Hammond area showcases over 60 things to do when you’re here. 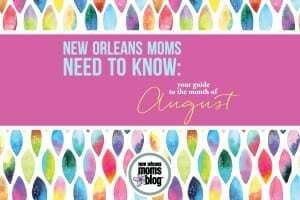 Meet other moms, join playdates, and keep up with what’s going on around town in the NOMB Group for Folsom, Robert, and Hammond. 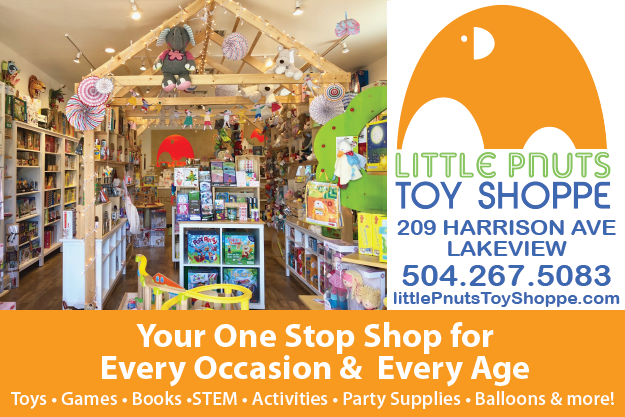 The Louisiana Children’s Discover Center (LCDC) is located in the heart of downtown Hammond and is the only open and operating children’s museum in the Northshore area. The LCDC offers several engaging and interactive hands-on exhibits and programs, making it an excellent educational resource for the entire community. Exhibits include a Bubble Zone, mini Middendorf’s, Creation Station, Construction Zone, and many more! 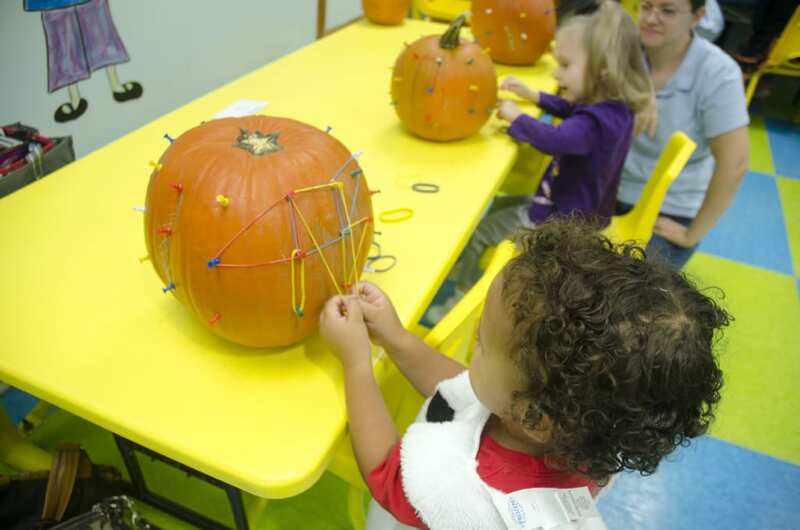 The LCDC is a great place for toddlers and children to learn at their own pace and discover new ways to play! Admission is $8 for ages 2 through 59 and $7 for ages 60 and up. The LCDC offers field trip, birthday party, and membership packages. 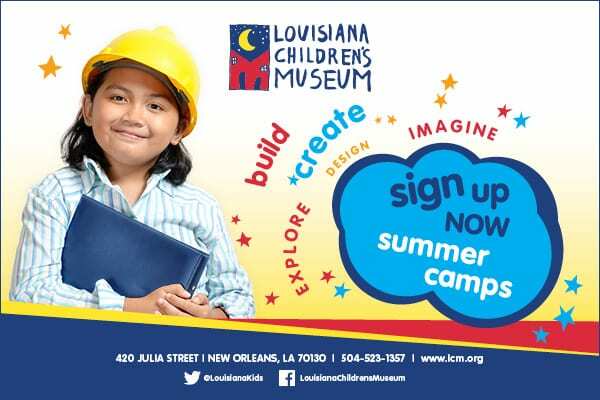 To learn more about the Louisiana Children’s Discover Center, call (985) 340-9150, visit www.lcdcofhammond.org, or drop by the center at 113 N. Cypress St. in Hammond! TangiLanes – Bowling alley and arcade. Participates in Kids Bowl Free, a sign-up summer program where kids can get 2 free games a day, only need to pay for the shoe rental. 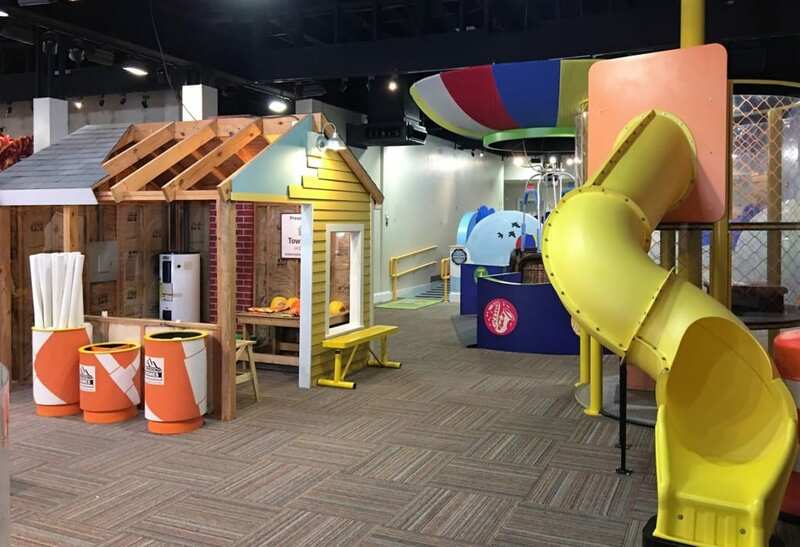 Louisiana Children’s Discovery Center – As mentioned above, this is a children’s museum built around play. The bubble area and mini Middendorf’s are favorites. 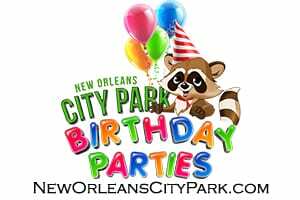 $8 (Ages 2-59); $7 (Ages 60+) Great membership packages including discounts for employees in the following categories: Law Enforcement and Military, Tangipahoa Parish School System employees, Entergy employees, Smitty’s Supply employees, Southeastern Louisiana University Faculty, Staff, or Students. Safari Quest – Laser Tag, Arcade, Ropes Course, Human Hamster balls and more. Laser Tag starts at $6.50 per game. 88 Tokens $20. Activities at Hammond Square Mall – The Hammond Square shopping center offers various events through the year such as an Easter egg hunt, Santa, trick or treating, and family days with carnival games. Summer reading at the Tangilibraries – A program nearly every day of the week at every branch. Adult, teenage, and homeschool book clubs, presentations, music, animals, prizes, storytimes, movies, and game days. Baby and Me at Tangilibraries – A program with songs and stories just for the little ones at 10. No registration in the summer, but registration is required for the rest of the year. Spots go fast, so call in early on the day registration opens. Toddler Time at LCDC – Southeastern education students do activities and stories during the spring and fall semesters on most Fridays at 10:30. Baby and Me Dance at A Touch of Class – Parents join little ones for this music and movement class for age 18 months to 3 years old. Baby Pelicans at Cypress Pointe Gymnastics – Babies can enroll once they are walking. This class goes through 24 months. The children learn basic gymnastics on small scale equipment. Paint and Play at Big Red Barn – For ages 2 and up, this mother’s morning out program from 9 am-12 pm features art, music, and movement on Wednesdays. Chick-Fil-A Kid’s Night – Watch their Facebook page to keep up with these themed family nights on select Tuesdays from 5-7. 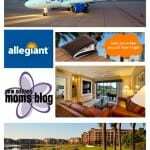 They also host Mother and Son and Father and Daughter date nights. Hammond Library – On Tuesdays at 10:30 (ages 3-5) and Wednesdays at 4:30 (ages 7-12), storytime at the Hammond Branch includes songs, books, a craft, and often a snack. There’s also homeschool programs. Ponchatoula Library – Thursdays* at 10:30, storytime at the Ponchy Branch includes songs, games, books, a craft, and a short video. There’s also homeschool and school-age programs throughout the week. During summer reading, the day and time may change. 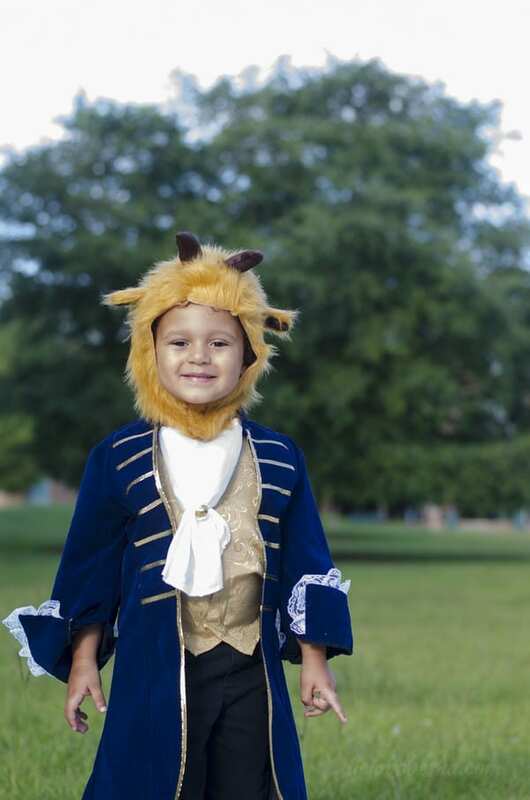 The Octavians – This children’s theater group offers workshops, camps, and pizza and play nights where school-age children explore their imaginations and put on stage productions. Cypress Pointe Gymnastics – Gymnastics and tumbling classes for walking babies through teens. Columbia Theatre – In addition to hosting The Nutcracker annually, the Columbia Theatre brings in some kid-friendly theatre performances such as the Missoula Children’s Theatre. They’re also doing a movie series. Dance studios – There are too many to name, but it should be noted that several offer classes for children starting at ages 2 and up and have classes just for boys. Ballet, tap, and hip hop are popular. Painting with a Twist – In addition to adults BYOB classes, this studio also offers kid classes and camps for ages 5-12.
events for children of all ages. Bayou Builders – This competition Lego squad is hosted at the Louisiana Children’s Discovery Center. Children in grades 4-8 design, build & program robots using LEGO Mindstorm Technology. Science Saturdays at LIGO – On the third Saturday of every month from 1 PM – 5 PM, LIGO in Livingston opens its doors to visitors for free family science fun on a theme. 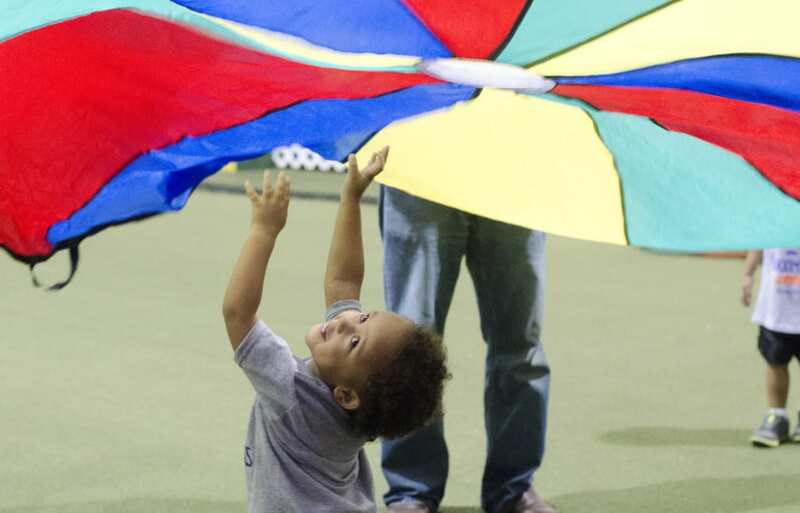 JA Sportsplex of Hammond – Individual and group lessons plus camps for a variety of sports. City of Hammond Recreation Department – Team sports and clinics offered start at age 5 plus extra events like egg hunts. Chappapeela Sports Park – In addition to volleyball camps, this sports park offers flag football for children ages 4-12, t-Ball for ages 4-6, softball/baseball for ages 7-14. Ponchatoula Area Recreation District – Leagues for basketball, softball/baseball, football, and volleyball are hosted here. North Tangi Soccer Association – Starts at age 3, this league meets in Independence and Amite. South Tangi Youth Soccer Association (STYSA) – Starts at age 4, this league has both recreation and competitive teams. Riptide Swim Club – Competitive swim team and lessons for all ages and abilities. Meets at Oak Knoll Country Club and has a summer league. Seahorses South Louisiana Swim Team – Using pools in Hammond, Metairie, and La Place, this team offers lessons and competitive swimming. Meets locally at North Cypress and Southeastern pools. The Community Music School at Southeastern – Professors and students offer music instruction across the Northshore in both private and group lessons. Areas include chamber music, orchestra, guitar, strings, and band camps. Judo at Southeastern – Starting at age 5, the Judo club welcomes children. Athletics at Southeastern – Regular-season home events for these sports are free and open to the public: soccer, tennis and volleyball. Tickets are available for football, men’s basketball, women’s basketball, baseball and softball. RecKids – Aftercare and summer camp program at Southeastern focuses on homework help, physical fitness, and nutrition for children ages 5-15. Strawberry Festival Parade – Line the streets of Ponchatoula to catch many red and pink throws at this large celebration of the strawberry harvest. 4th of July fireworks – Both Zemurray Park and PARD offer fireworks. 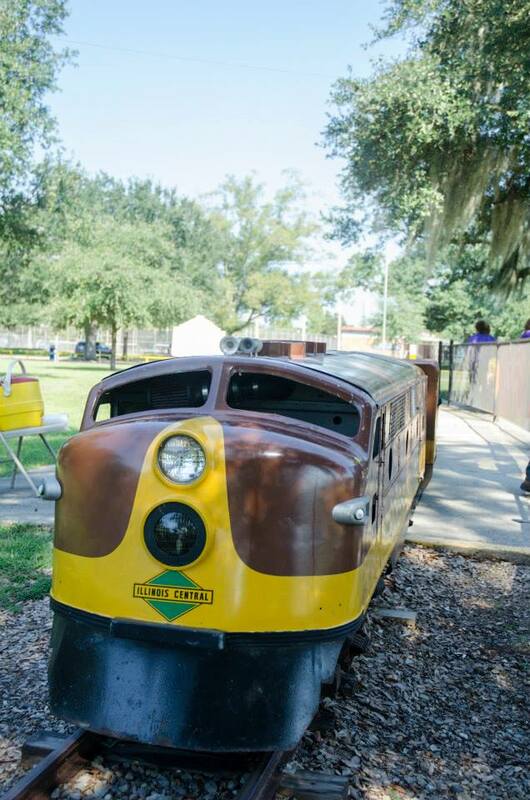 The train at Zemurray will offer free rides, plus there’s music, bounce houses, and community sponsors. 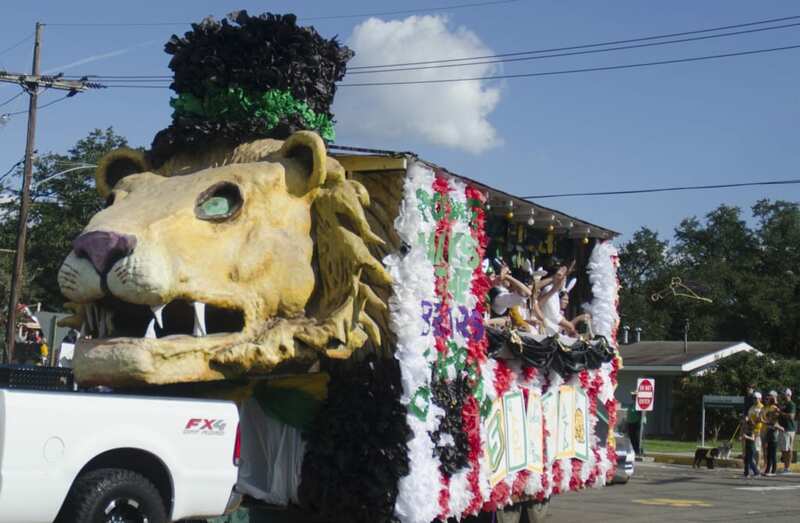 Homecoming at Southeastern – In addition to a parade, homecoming has many family activities open to the community including hay rides, bounce houses, and tailgating. Hammond Christmas Parade – Santa rides in this parade from Southeastern’s campus to downtown during this night time parade. Ponchatoula Christmas Parade – The Ponchatoula Chamber hosts this daytime Christmas parade. Hammond Mardi Gras Parade – Starts on the Southeastern campus and goes downtown. 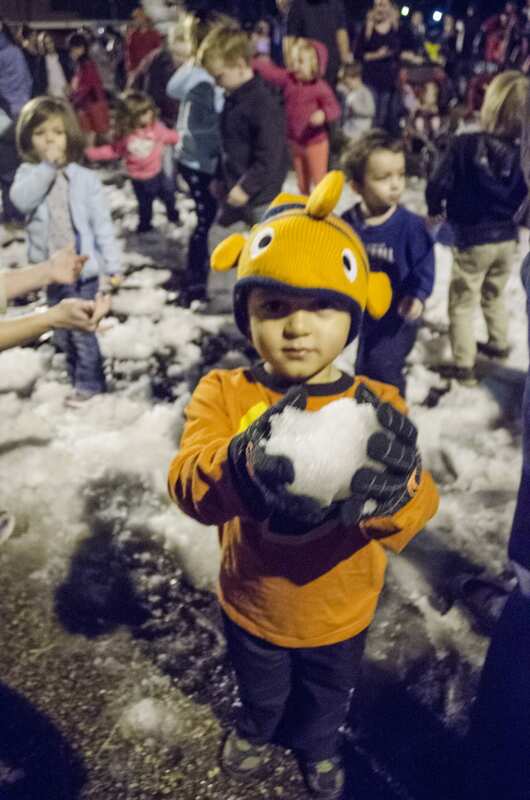 This night parade is family friendly with a kids zone featuring games and activities in the Pennington Center parking lot. Ponchatoula Strawberry Festival – Rides, races, pageant, music, and a parade, the Ponchatoula Strawberry festival is a huge event. Comics and Cookies Day – National Comic Book Day the Tangilibraries give out cookies and comics in collaboration with some local comic book shops. 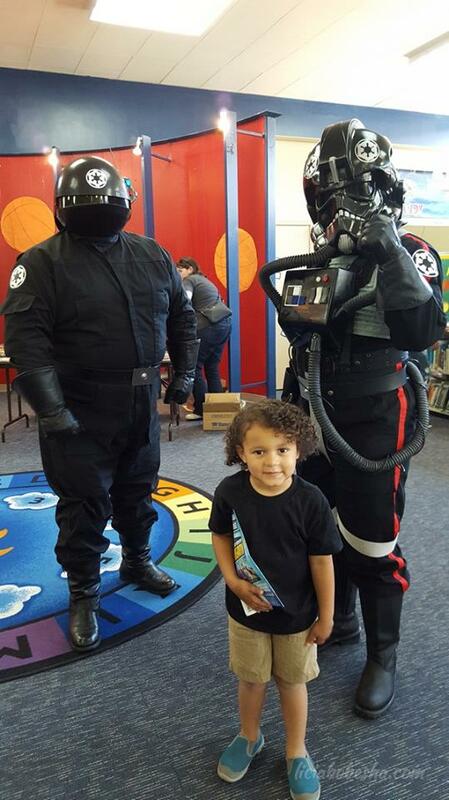 Each branch has its own activities that may include storytimes and cosplayers. Hot August Night – Join thousands out at Hammond’s biggest night of the year. Children’s activities, live music, shopping, and food throughout the streets of downtown Hammond. Free Book Festival – The downtown library’s in Hammond hosts its biggest party with this festival where everyone gets a free book. This busy event has regional vendors with activities for children. Plus the grill is cooking for everyone outside. Holy Ghost Parish Fair – Rides, music, raffles, and food, Holy Ghost brings the fair to downtown Hammond each fall. Starry November Night – Walk downtown Hammond and get a start on holiday shopping. Santa rides through downtown and there’s “snow” for the kids to play in. Music turns the streets into a dance floor. Louisiana Renaissance Festival – Take a step back in time and visit the Village of Albright. Somewhere between a festival and a theme park, this gigantic ren fest offers shows, food, rides, tea parties, wine tastings, and more for 6 weekends in November and December. 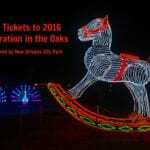 Christmas lights at Zemurray Park – Throughout December, the city hosts a large free Christmas light display that you can drive or walk through. On weekends, the train runs for free. Global Wildlife – Located in Folsom, go on safari and see 3000 animals on 900 acres. 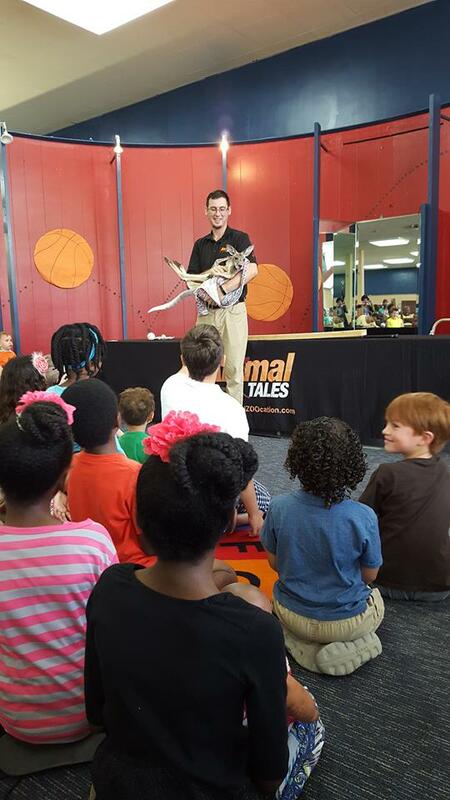 Popular animals you can see include giraffes, zebras, oryx, and kangaroos. Entry fees are as follows – Adults (ages 12-62) : $17 each; Seniors (over 62) : $15 each; Children (ages 2-11) : $11 each; Infants (ages 1 & under) : FREE. Private Tours (Minimum 4 guests per vehicle) : $35 each (ALL ages). 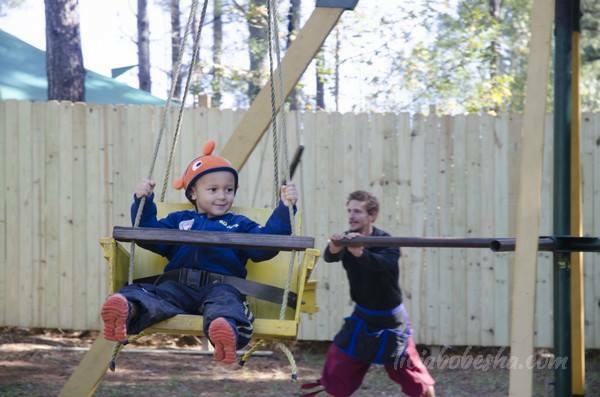 Ms. Heather’s Farms – Enjoy a zip line, tunnel slide, jumping pillow, pedal tractors, and more while visiting the pumpkin or strawberry patches. 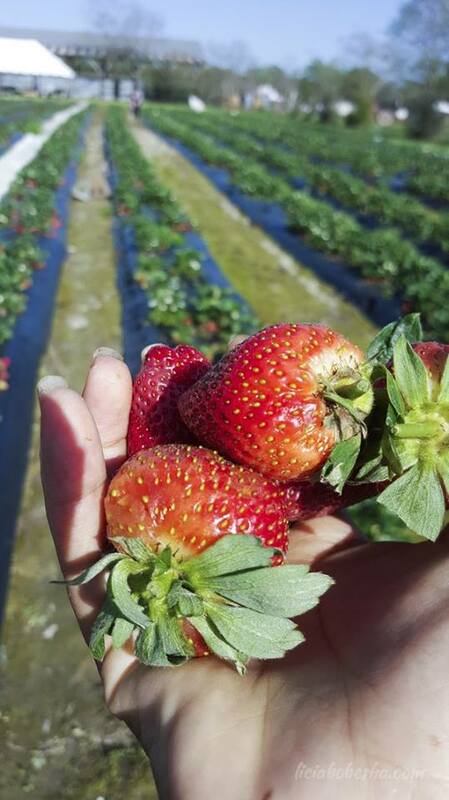 Liuzza Land – Pick pumpkins in the fall or strawberries in the spring. Stop by Pioneer town and take a ride in a horse-drawn wagon, visit the old schoolhouse, blacksmith shop, and general store. Includes a petting area with goats, jumping pillow, hill slide, and more. Hammond Farmers’ Market – Every Saturday from 8-12, this year-round weekly farmer’s and art market meets by the railroad tracks in downtown Hammond. Kliebert’s Turtle and Alligator Farm – This farm hosts handicap-accessible walking tours that educate guests of all ages during interactions with exotic reptiles including 57-year-old alligators, 47,000 turtles of various species, and over 300 gators. Groupon often has a deal. Chappapeela Sports Park – This sportsplex features 3 playgrounds, paved track, and a shaded splash pad. Has bathrooms and water fountains. Zemurray Park – New playground equipment, splashpad, skate park, and pavilions. The lake is stocked. Bring bread to feed the ducks under the beautiful Live Oaks. North Oaks Park – New playground equipment has been added near this splashpad. 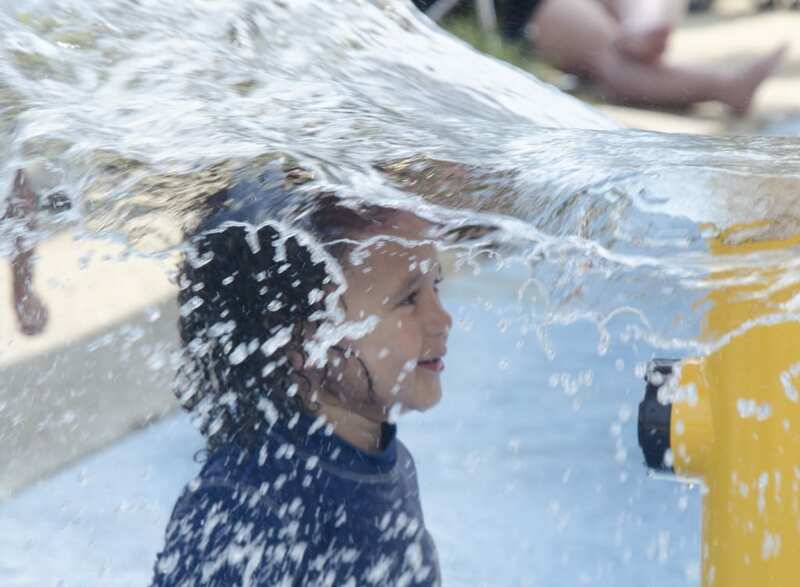 North Cypress Family Fitness Center – The splashpad and pool at this gym offer a great way to beat the heat. They also offer Kids Korner, camps, and parent nights out where children have indoor climbing, slides, gaming systems, and more. For children ages 2 months to 14 years, supervised child care is available. Ponchatoula Area Recreation District (PARD) – Two gated playgrounds, a walking track, a gorgeous pond, and more at this 90-acre facility. 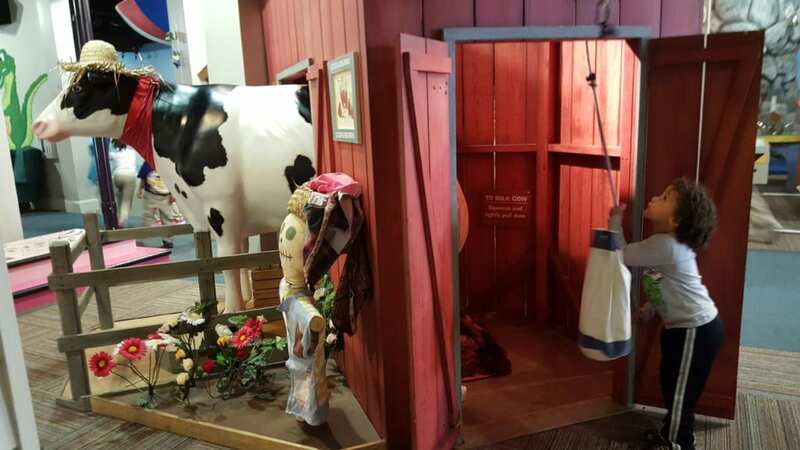 Multiple restrooms available. Cate Square Park – Gated park in downtown Hammond attracts families for its shade. No restrooms available. Parent Center – Tangi schools offer books, DVDs, and other educational resources for check out at its Parent Center. Miller Memorial Library Family Resource Center – A part of TADAC, this resource center has over 6000 resources, parent enrichment classes, and activities for school age children. Did we miss your favorite activity in Tangi? Tell us in the comments. Alicia is a work-from-home mom who grew up mostly on the Mississippi Gulf Coast, thanks to her family being stationed there by the USAF. She and her husband were thrilled when he was offered a position at Louisiana university, so they could live in the NOLA area. Alicia loves to travel, cook, read, and work out, especially run. She's passionate about parenting, healthy living, breastfeeding, and natural childbirth. She writes about these topics and more at her site Liciabobesha.